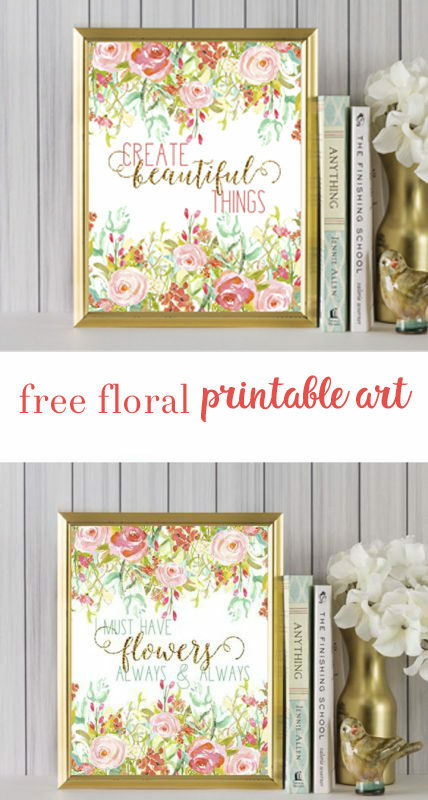 I love how feminine and colorful these summer-inspired printables are. 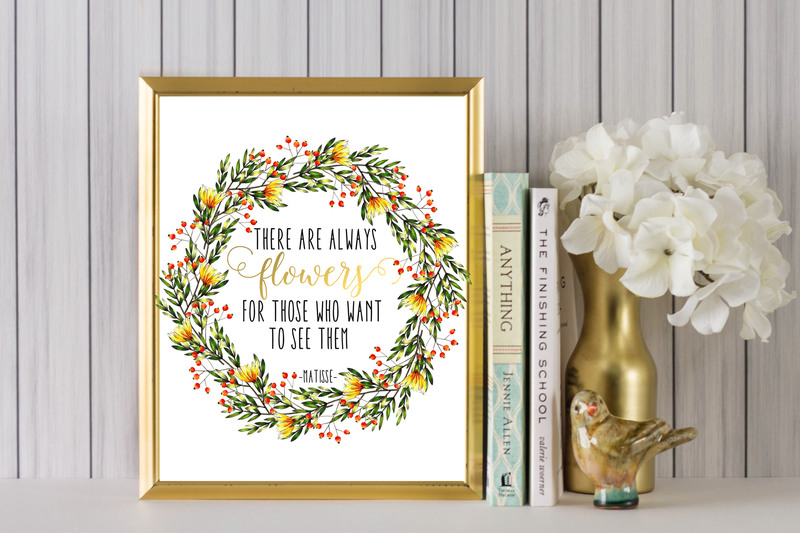 I can see “create beautiful things” in a craft or art space, and “I must have flowers always and always” is perfect for, well, pretty much anywhere. 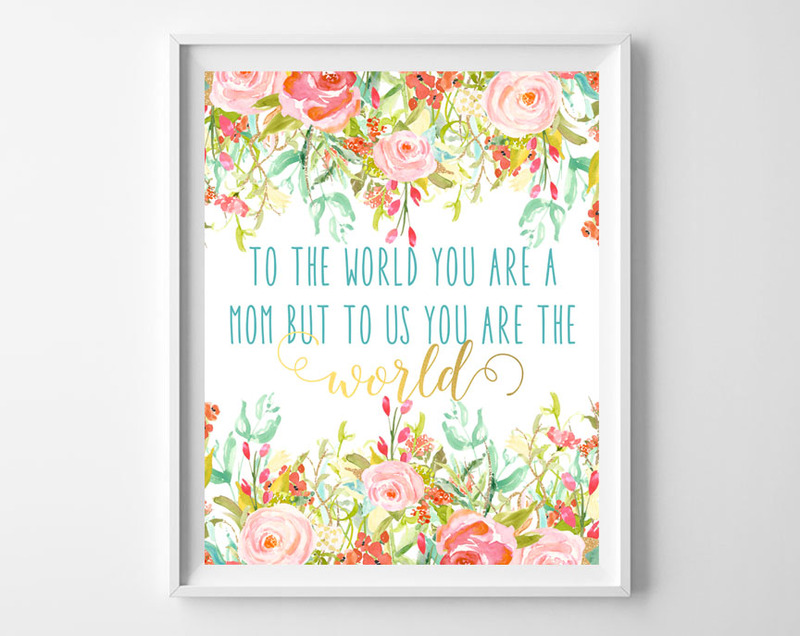 Click below to be taken to each printable file! 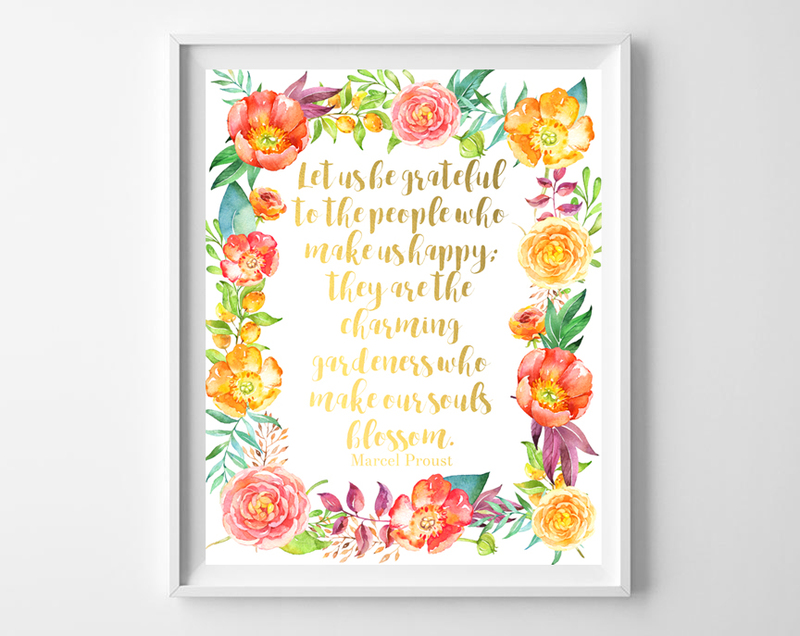 Thanks for reading all about our summer-inspired quote printables! Love these! Printing for a friend who has a birthday coming up! 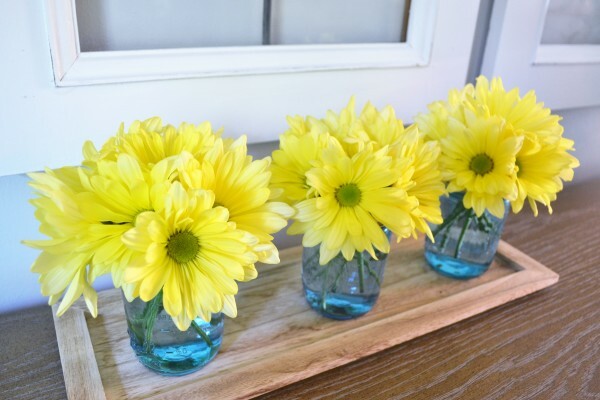 This is such a beautiful idea and would make a lovely gift. Thanks for linking up and sharing with us at #overthemoon. I’ve pinned and shared on social media. Have a great day and see you next week! 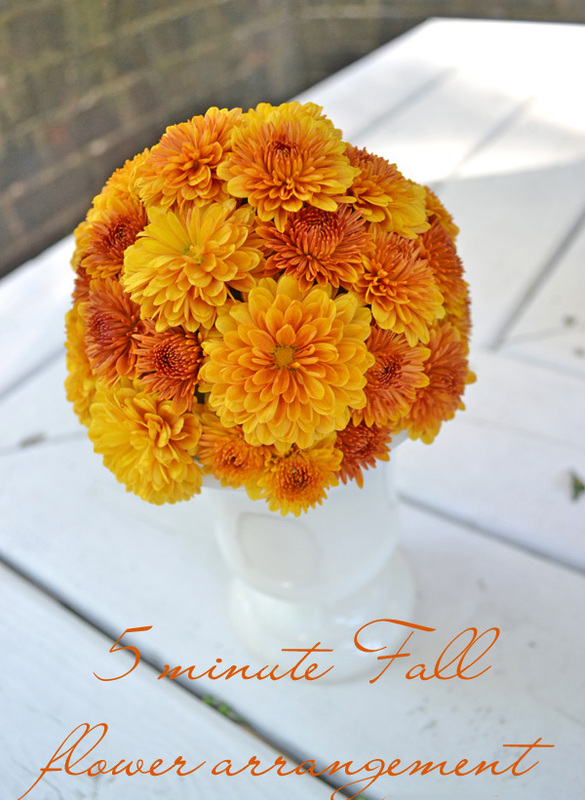 Such pretty printables. Great style. Added to my Pinterest queue. Thanks for sharing at the To Grandmas House We Go link party.